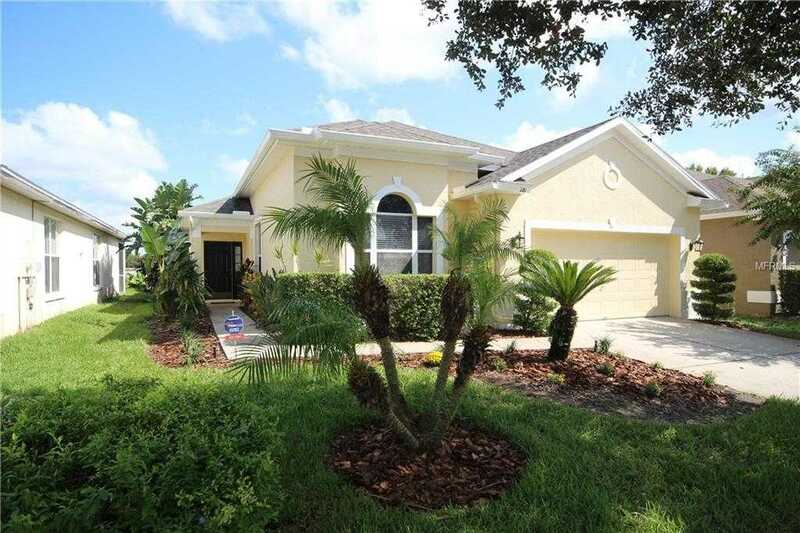 MLS# O5762795 - 116 Peregrine Ct, Winter Springs, FL 32708 - Orlando FL Real Estate | Metro City Realty & Condos, Inc. MLS# O5762795 - 116 Peregrine Ct, Winter Springs, FL 32708 - Orlando FL Real Estate | Metro City Realty & Condos, Inc. This content last updated on April 25, 2019 12:00. Some properties which appear for sale on this web site may subsequently have sold or may no longer be available.